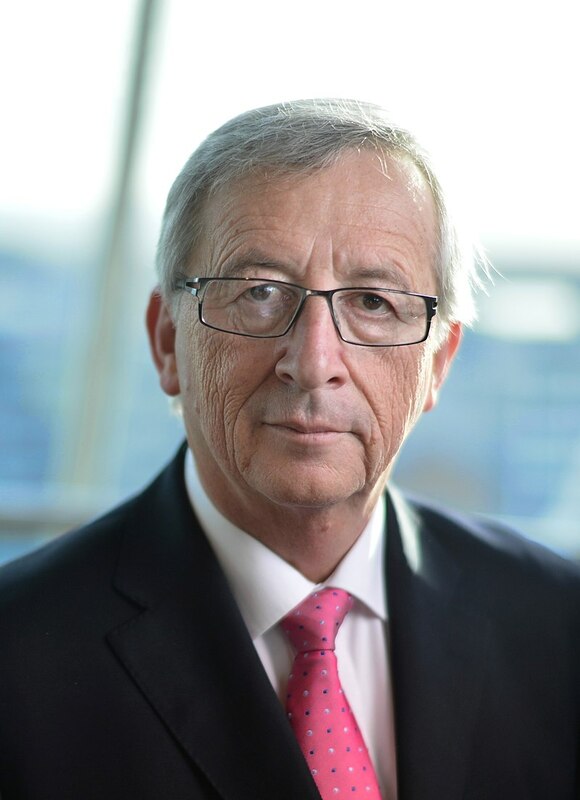 President of the European Commission, Jean-Claude Juncker, will give a crucial speech at the European Parliament on Wednesday, September 12th. What is your opinion on the European Union today? Would you say the EU is close to its citizens? Although the EU bubble and the EU policies might not necessarily be something you talk about on your daily life, the EU matters. The last political developments across Europe have shown the continuous rise of populism and Euro-skepticism. Populist parties have recently come to power in Italy and in Austria, while Euro-skeptic forces have also been running Central European countries (Poland, Hungary). The 2017 French elections have also been a great opportunity for anti-EU integration parties to evolve. Well, whatever you think about those political developments, there is no point in denying the fact that the EU popularity has been going down over the last months and years. Therefore, President Juncker’s speech on “the State of the European Union,” which will take place on Wednesday, September 12th, will be extremely important. President Juncker will have a last opportunity to show that the European Commission cares about the EU citizens. This speech will be about defending the political actions that have been conducted since 2014, as well as about discussing the upcoming challenges. Although these political speeches are not something really attractive, it is worth while examining the ‘State of the Union’. The EU is involved in many policies and projects. While the communal elections will take place next month, be aware that the EU has a fundamental importance in your daily life: transports, waste, energy, and more. The EU political actions should therefore be kept in mind when it comes to voting for the local councilors. A very significant part (some experts talk about 75-80%) of the Belgian law comes from the EU and international law. As such, your life in Belgium and in Brussels has obvious links with what the EU political leaders decide. Last but not least, the European elections will take place in May 2019. It will be an opportunity for hundreds of millions of citizens to make a choice between totally different political orientations (pro vs. anti-EU). It is worth being informed about what the EU has been doing over the last years. Why wouldn’t you keep an eye on Juncker’s speech next week? The European press will cover the event, thus you can easily be informed. You will then have the toolkit to assess what you think about the future of the Union.